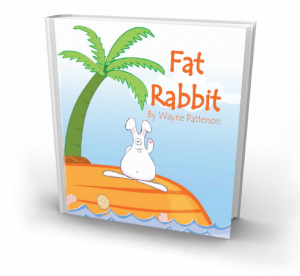 The second book in this charming series we find Fat Rabbit about to go out and play. What exciting things will he count along the way? Meet his many friends who also live on Carrot Top Island in the Sea of Saucer. 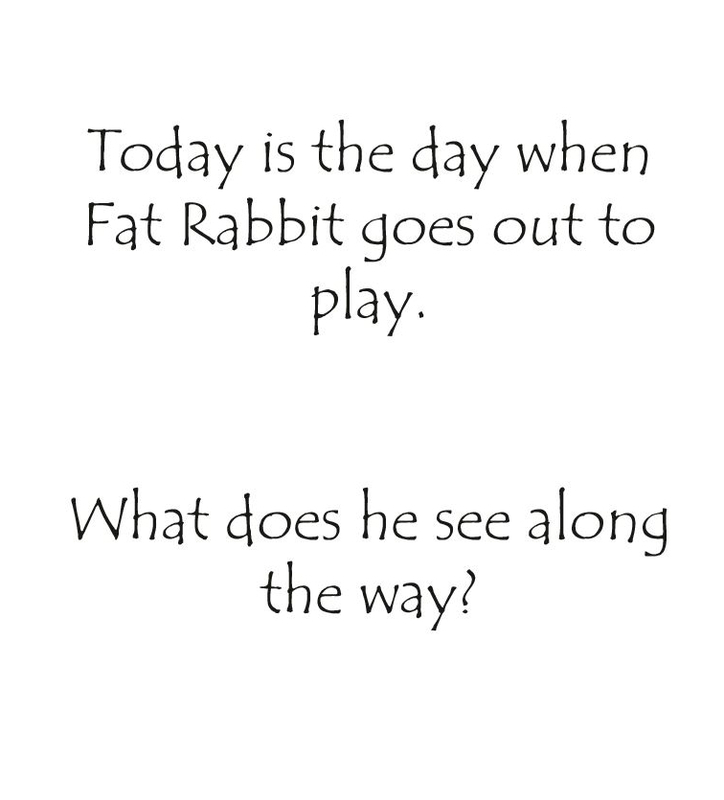 Count along with Fat Rabbit as he learns his numbers. This is a colourful and engaging book that will make learning how to count to ten enjoyable for every child. Back story: Fat Rabbit lives on magical Carrot Top Island. He has lots of friends who help him discover that counting to ten can be fun. Easy to understand concepts and a rhythmic prose make this a delight for young children. Fat Rabbit does it again! Another favourite with the young ones. They loved counting the animals from Carrot Top Island. 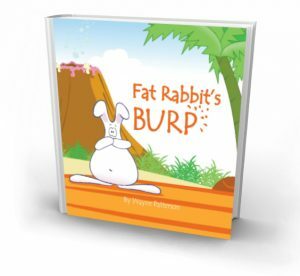 Book 2 in the Fat Rabbit series is even better than the first! 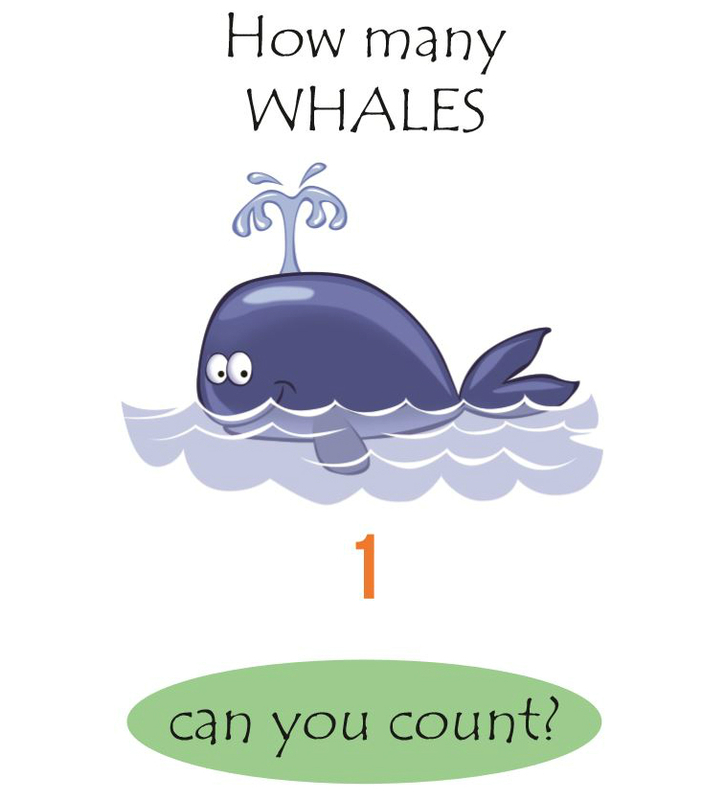 Here we learn to count, with a beautifully illustrated, island vibe. Again, simplicity works, with even the youngest readers. Fat Rabbit has some wonderful friends, certainly not your average boring ones! This book helps to make counting fun. Illustrations are once again simple and enchanting. The other message is that it is great to have different types of friends… You go Fat Rabbit! 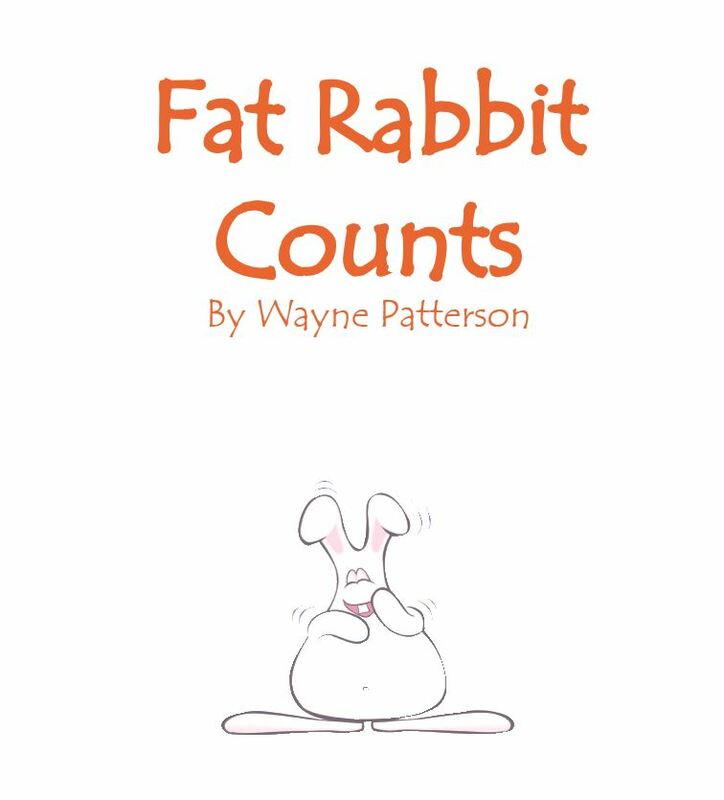 Now that we know Fat Rabbit it’s so much fun learning how to count. With the repetition of actions on each page. My 5 & 3 year olds absolutely love this book. A fun way to learn to count and read by using the repetitions that works so well with Dr. Seuss books. Highly recommended. . 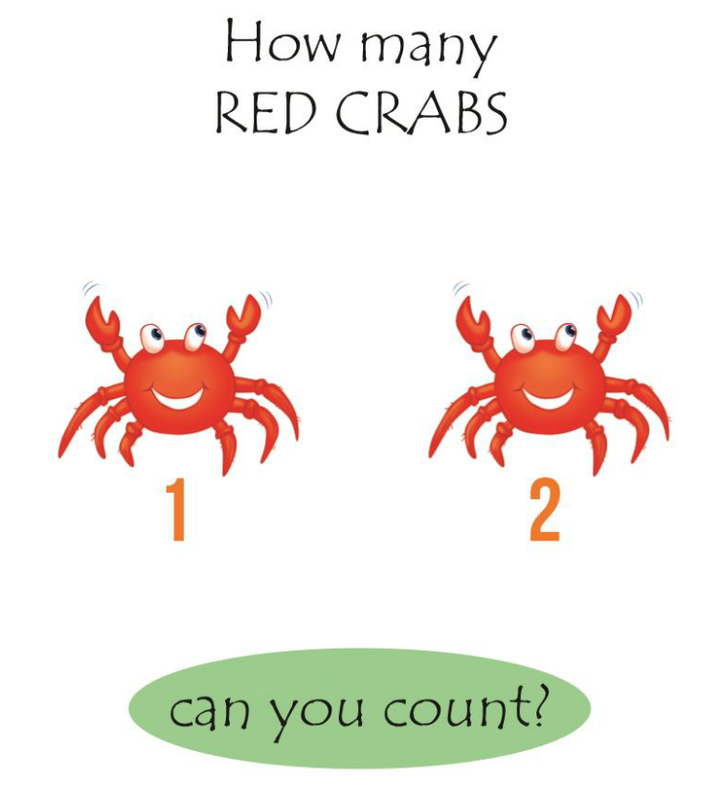 Simple counting book designed for toddlers learning to count. Great pictures and enjoyed by all! 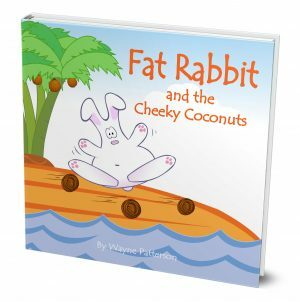 Fat Rabbit Counts (and soft/cuddly Fat Rabbit himself) was a treasured present of my 5 year old granddaughter this Xmas. Because the book uses a repetitive narration style she was able to ‘read’ it herself which absolutely delighted her and us!! This is a beautiful book which is read and re-read regularly in our house. A gorgeous picture book with fun, simple text. My 2 year old daughter loves making her Fat Rabbit toy hop, skip and bounce about as we practice counting and reading together. We both enjoy this book very much.! 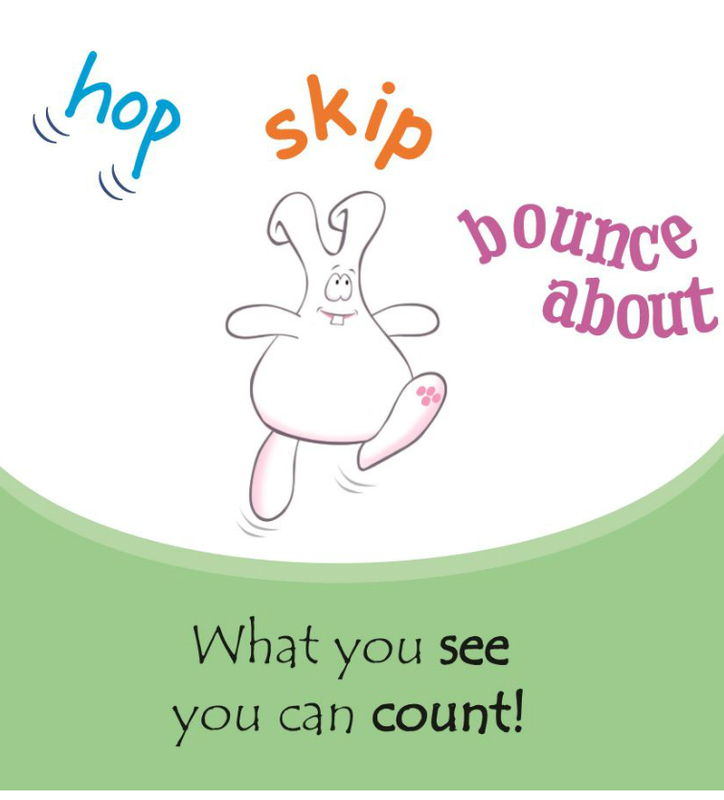 Fat rabbit counts is a simple, colourful, fun way to start the ‘learning to count’ process. My daughter is only 1 year old and already loves to watch her parents point to the illustrations as we count. Another interactive process for her, and a lovely bonding activity for us while also being educational. We thoroughly enjoy reading it to her. Counting clear, easy to recall items is a great way to learn. 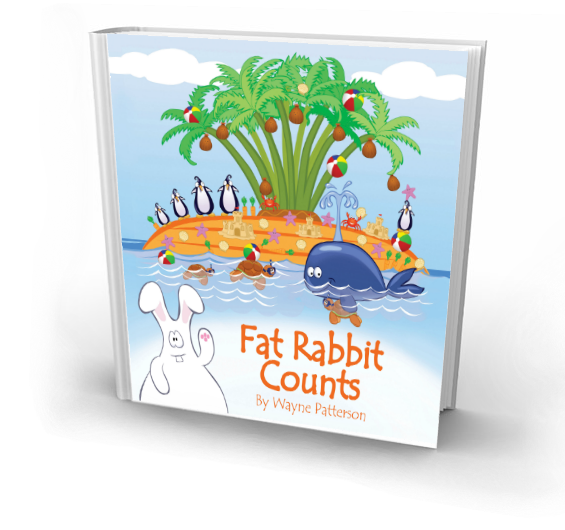 I loved repeating the Fat Rabbit phrase throughout and the page with an illustration including all the counted items on an island was a fantastic way to end..
© Copyright 2018. All rights reserved. Disclaimer.